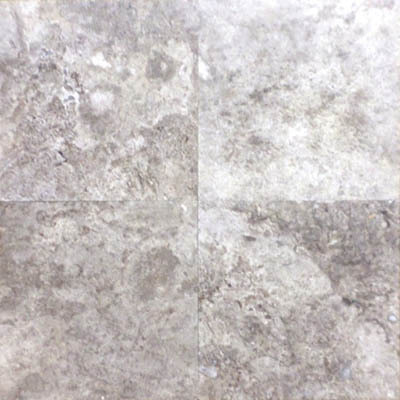 Parsons Rocks Products - Parsons Rocks! 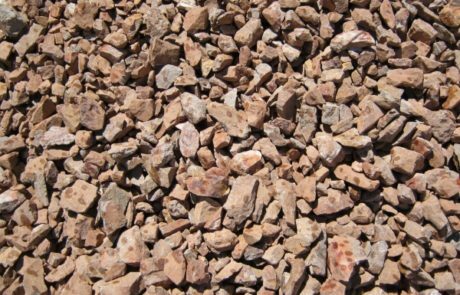 From Las Vegas pavers to flagstone, boulders to landscape rocks, we've got an incredible selection for your next landscaping project. From time to time we have some product left over from a job. 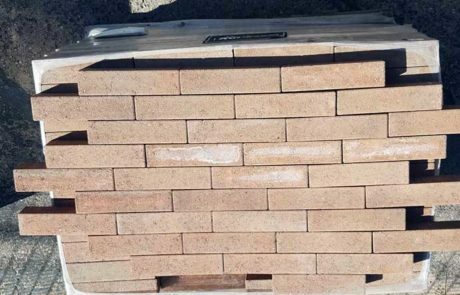 These can range from pavers to retaining wall material. Whatever the material is, we need to move it at BLOW OUT PRICES. See what’s available below. New material. Retaining or free standing wall. 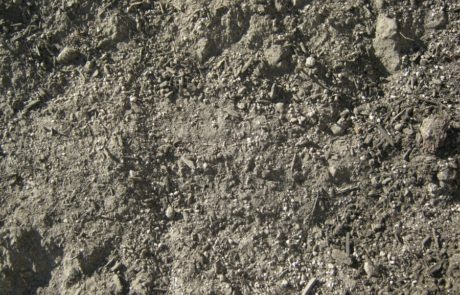 Click on the image to see a larger view of the material. 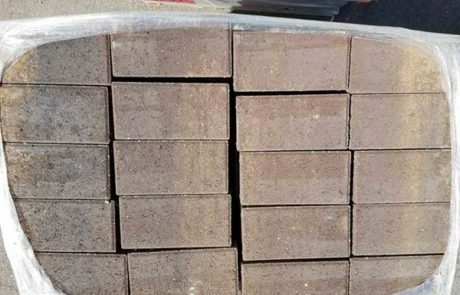 Acker-Stone Concrete Interlocking Pavers are an alternative to traditional paving mediums, including concrete and asphalt. 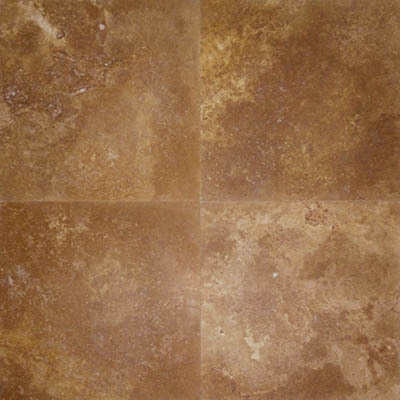 They are available in a wide variety of standard shapes and colors. Non-standard shapes and colors require a written quotation from the manufacturer and may require a mold charge. 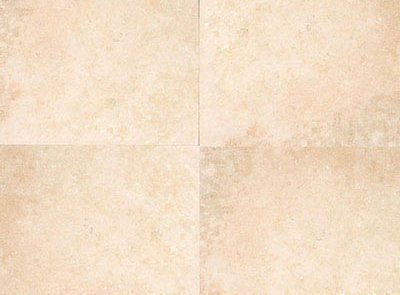 The Holland stone offers the old world charm of a simple paver shape. 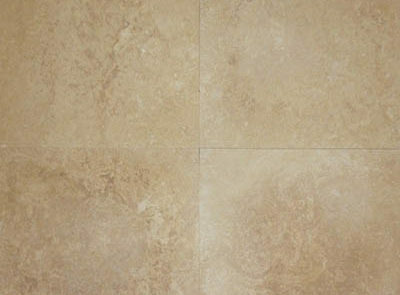 The rectangular shape can be installed in a number of patterns to produce simple or intricate designs. 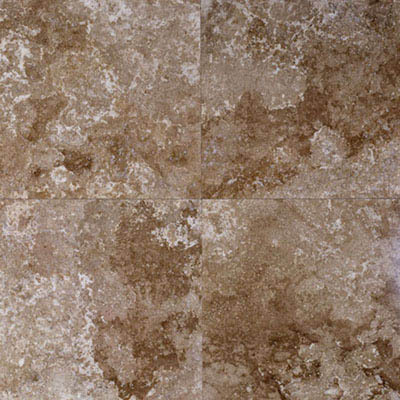 Mix these patterns with any of the available standard colors or combination of colors and you’ve got the potential for an architectural effect limited only by the imagination. 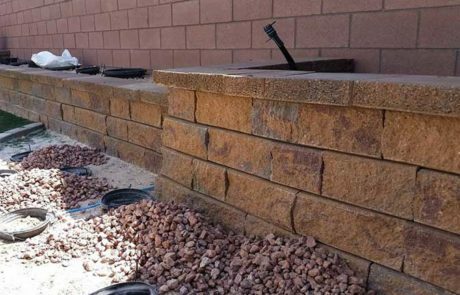 Creta retaining wall system offers a decorative, durable solution to your retaining wall needs. 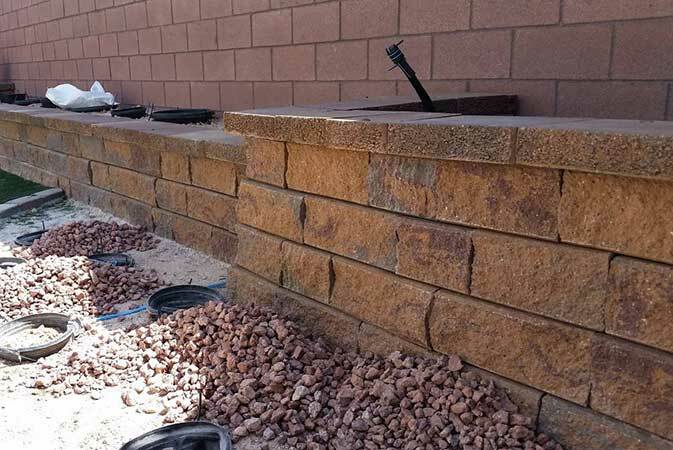 Creta is an antiqued concrete retaining wall manufactured in three different sizes that create the appearance of a natural stone wall. 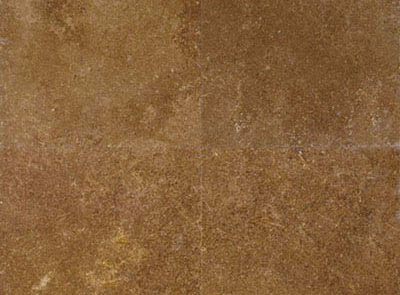 Creta is split faced and tumbled on both sides allowing the construction of strong, versatile, and beautiful freestanding walls. 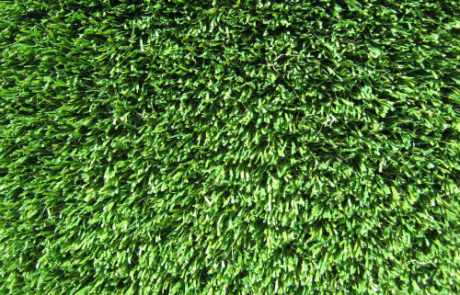 Check out our wonderful selection of Artificial Turf here in Las Vegas perfect for your front or back yard. Artificial Turf is a great addition to any desert landscape and can heavily reduce your water consumption and bill. Artificial Turf is perfect for children and pets and makes lawn care in Las Vegas much easier. 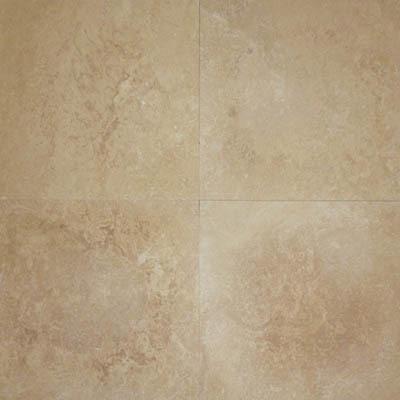 Check out our installation guide here. Spring 50 is our introductory turf. 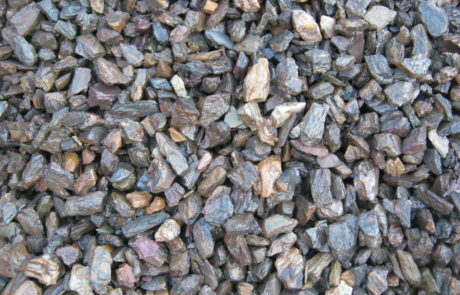 Though it is inexpensive, it lays down beautifully when installed correctly and can enhance any landscape. 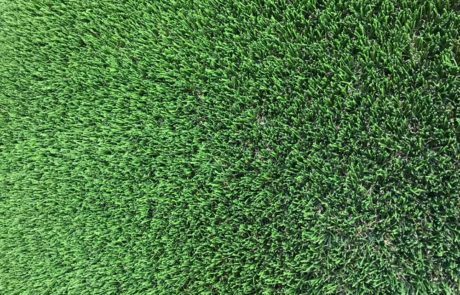 Turf always looks best when it is accented with decorative rock and other landscaping rather than blanked over everything, and fake grass technology has advanced radically in recent years to where the product looks more and more like the real thing. 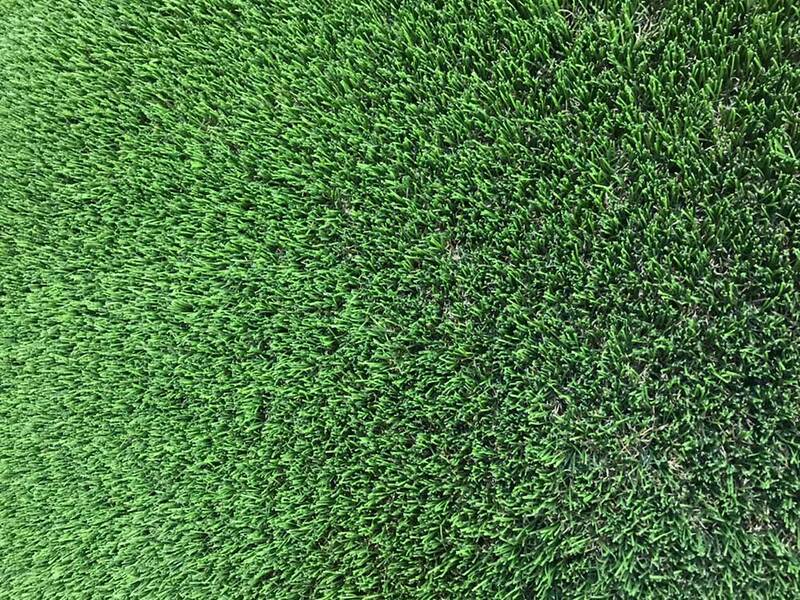 It is also surprisingly affordable, especially when compared to the amount of water, time, and money it takes to keep real grass alive in Las Vegas. Shamrock 84 is also an engineered blade (we only sell the newest, latest greatest material). The “W” shape of the blade helps eliminate reflection of sunlight and give strength to the blade to stand up strait, making it look lush and real. 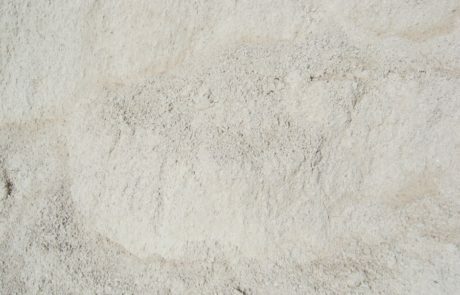 With Shamrock’s pile height of 1 3/4″, combined with a face weight 84 oz.yd2, Shamrock 84 is perfect for decks, patios, roof, pet turf, playgrounds, landscape. The combination of gorgeous colors like Emerald Green and Lime Green, sprinkled in with brown and green thatching looks natural and earthy. 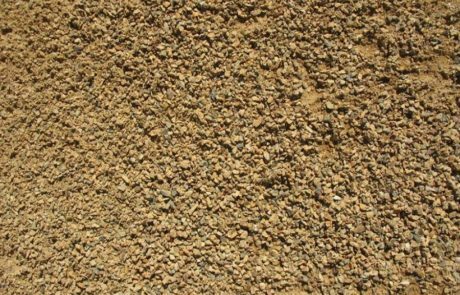 Fescue 92 is our best selling turf to custom landscapers. It has thick olive green blades of grass with a two tone thatch underneath. 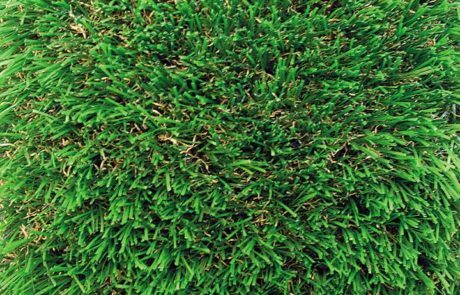 It is our thickest turf at 92 ounces per cubic yard. It looks great and will save you money in the long run over watering real grass! 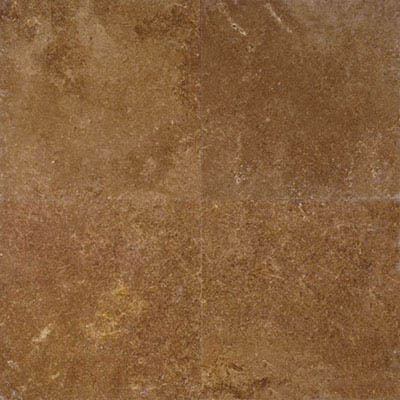 Honey Gold is a lighter shade gold rock with a few browns mixed into the gold and white. It is a very hard, clean rock. 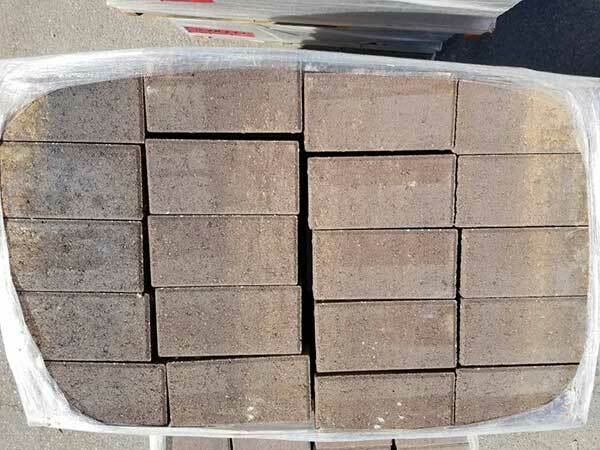 This has a bit more dark brown pieces in it than the smaller sizes, but it still matches well and will help accent a landscape or decorate a sloped backyard. 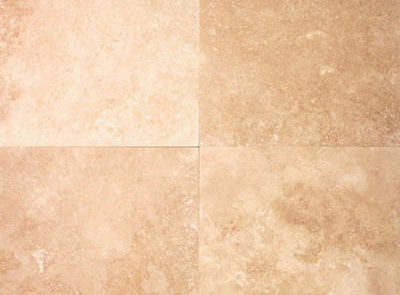 Travertine floors can go perfectly with a wide range of color schemes from off white to darker shades of beige. 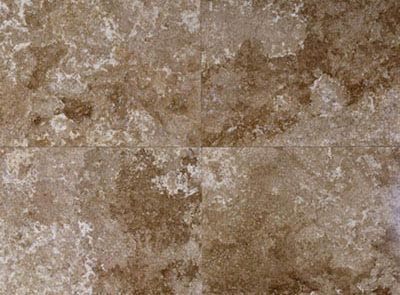 With different pattern and color options to choose from, you have the ability to create the exact look you are after. If you can’t find what you are looking for on our website, please call (702-566-7625) to discuss special order items and availability today. 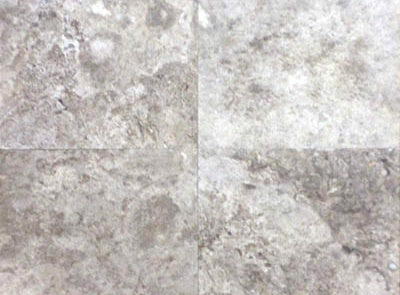 Available Finishes: Honed, Polished, Brushed, Tumbled. 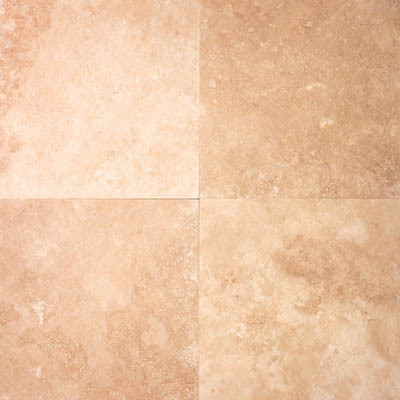 Available sizes: 4×4, 6×6, 8×8, 12×12, 12×24, 16×16, 18×18, 16×24, 24×24. 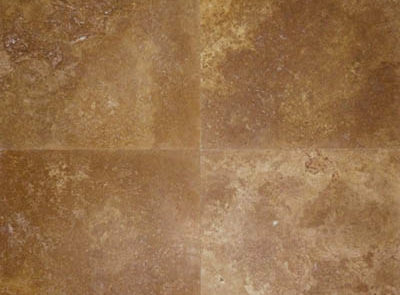 Available finishes: Honed, Polished, Brushed, Tumbled. 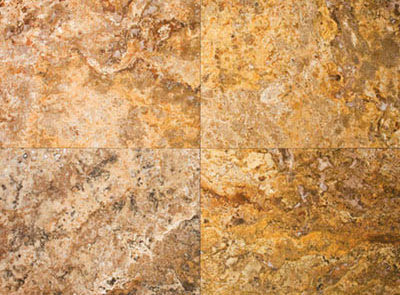 The term “river rock” refers to a diverse group of rocks that have been worn and rounded by the action of moving water. 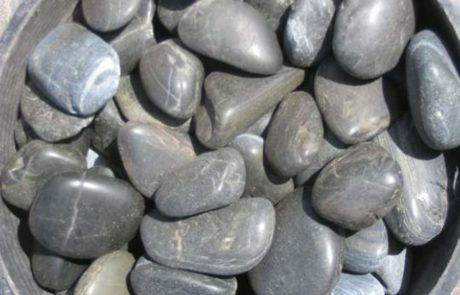 River rocks are most often found on beaches and in stream beds and can come in a range of sizes, colors and textures. 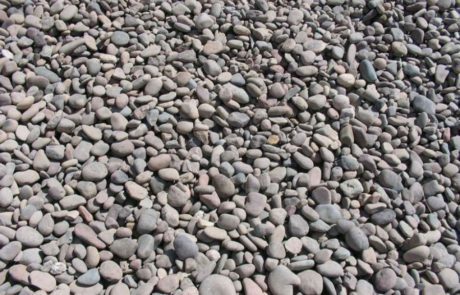 Mexican Beach Pebbles are hand picked and sorted, so they are incredibly consistent in size and color with very little broken pieces. 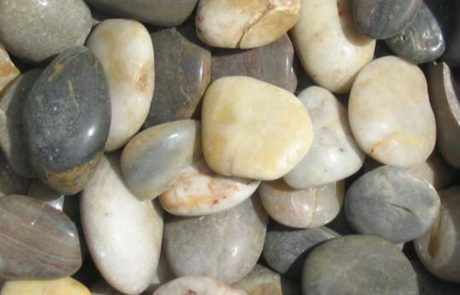 Add some Mexican Beach pebbles for a high quality accent. So Smooth. Great to Accent a plant or fountain. 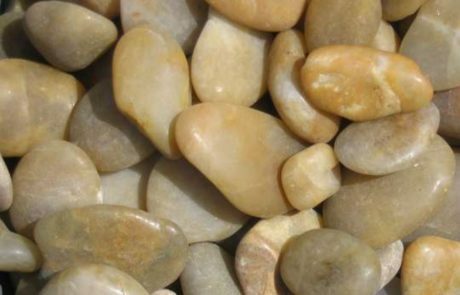 Yellow Polished Pebbles give bring a warm look to whatever they are added to. I am not good at writing this froofy stuff. They are awesome looking yellow pebbles. 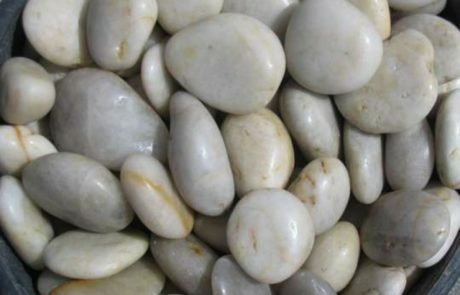 White polished river rocks are mixture of soft colors that will decorate your landscape with beauty. 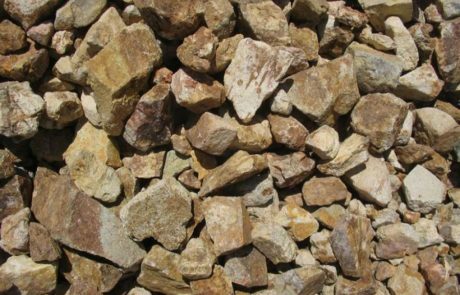 Landscape boulders are most commonly used for garden accents, retaining walls, natural steps, benches, and pond and waterfall accents. 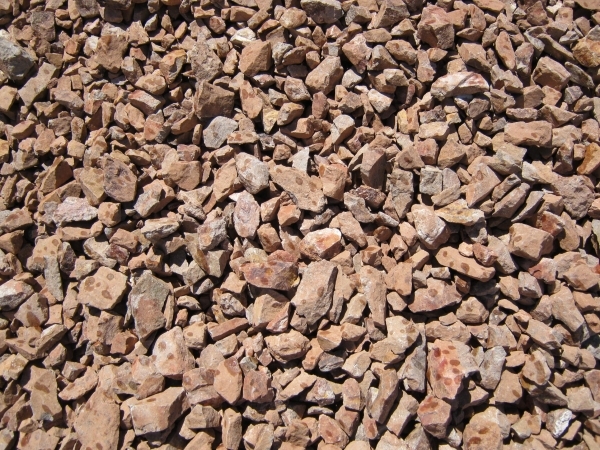 We recommend you visit our yard to find the right landscape boulders for you. 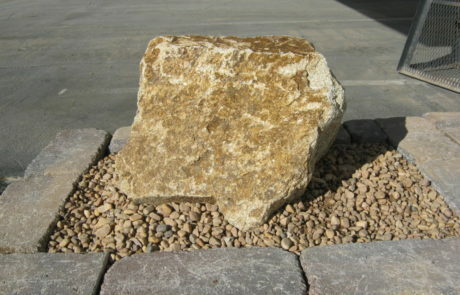 We also offer boulder placement service. 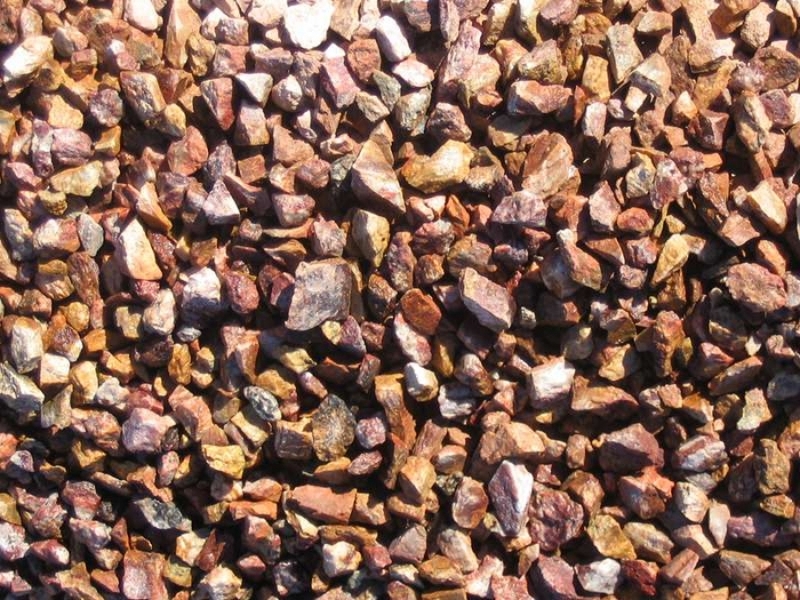 Apache Gold Boulders have angular fracture lines with color hues of dark brown, gold, red, and traces of yellow. 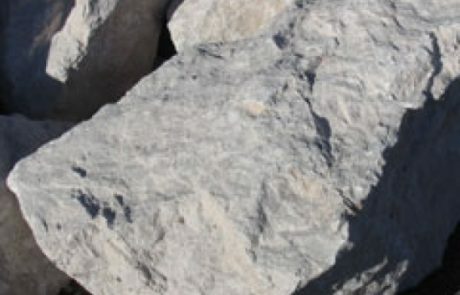 We have them in any size, up to 5′ boulders. 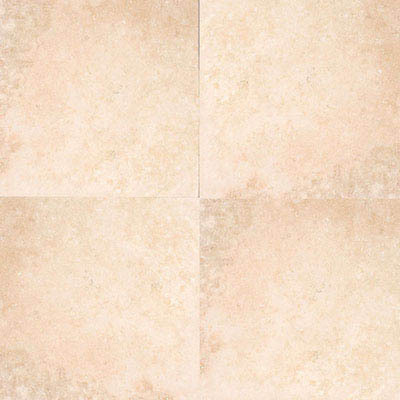 Bella White is a brilliant white boulder with rough angular fractures. 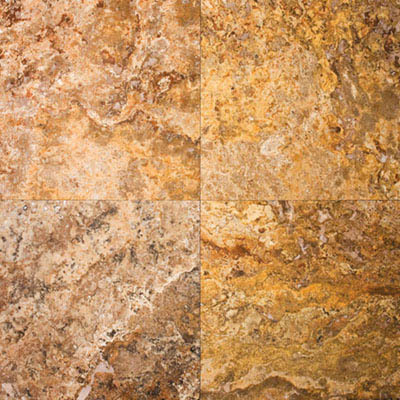 Shades of orange and light brown will come out as the boulder ages. 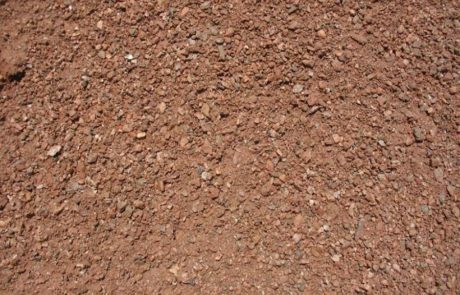 Bella White is accented nicely with every color of decorative rock groundcover, especially the dark reds like Rebel Red and Ruby Red. Copper Rose Boulders are truly unique. They have multiple lines of Pink, Red, Gold running through a white rock background. 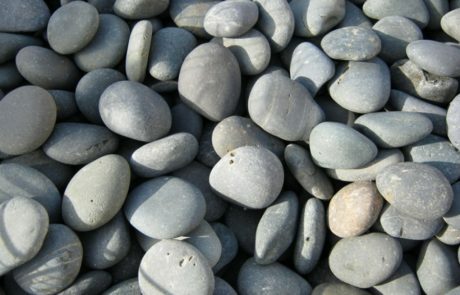 Each boulder has its own distinctive look. 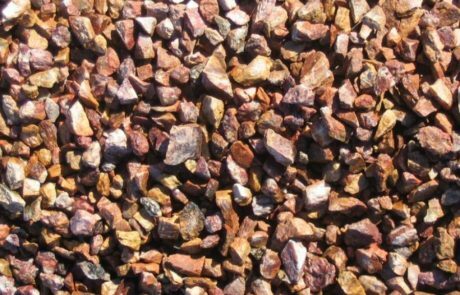 Pink Sandstone Boulders are available in all shapes and sizes. 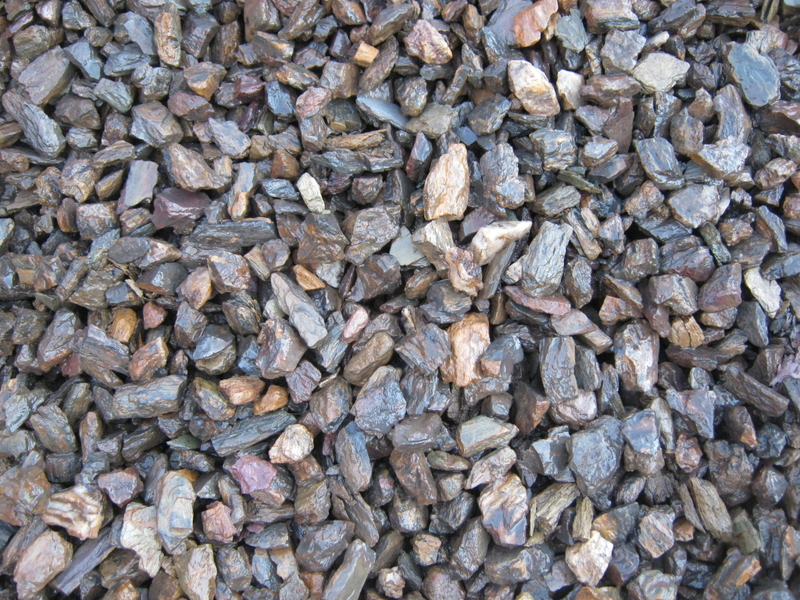 Most boulders are pink, but some found with purple or gold hues running through them as well. The striations of the layers of the sandstone is what makes these boulders really unique. 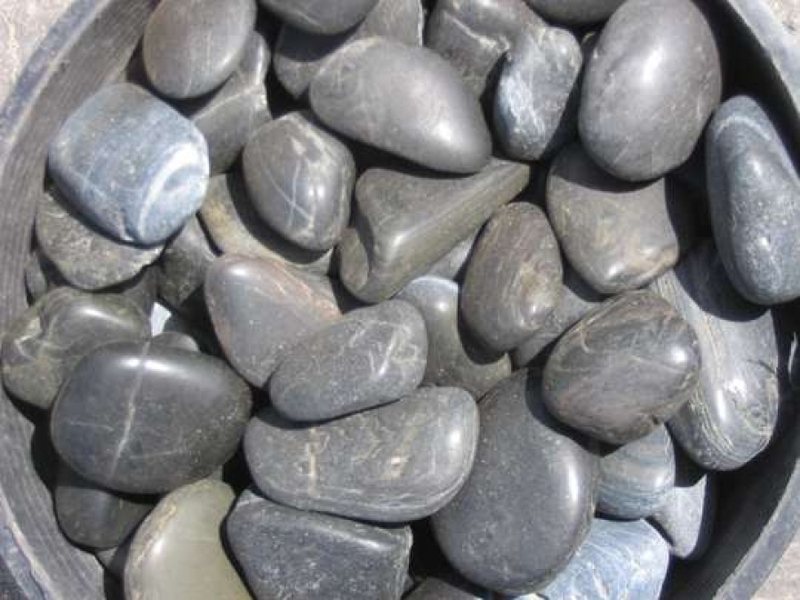 They are pretty enough to be a focal point in your yard, yet simple enough to be an accent. 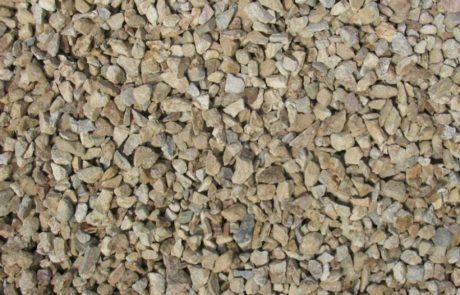 These Boulders have fought the good fight against the weather, and have the characteristic marks and smoothness to prove it. Years of wind has blown the surface smooth to the touch while carving out jagged shapes into the boulders as well. Under the lichen moss is beatiful ribbons of sandstone colors from that are brown and pink and purple. Every one of these boulders is totally unique with its own wow factor.